aiming to promote and disseminate circus’s arts. cultural organizations Greek and foreign as well. building and in the Central Courtyard with free entrance. 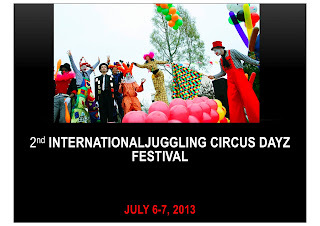 circus, fire shows, performers' market and open stage for young artists. building and in Central Courtyard with free entrance. organized the popular Meet Market. • *Artistic line up will be completed shortly. • Usable area 375 sq.m. • Post of sponsor’s banners in the building. 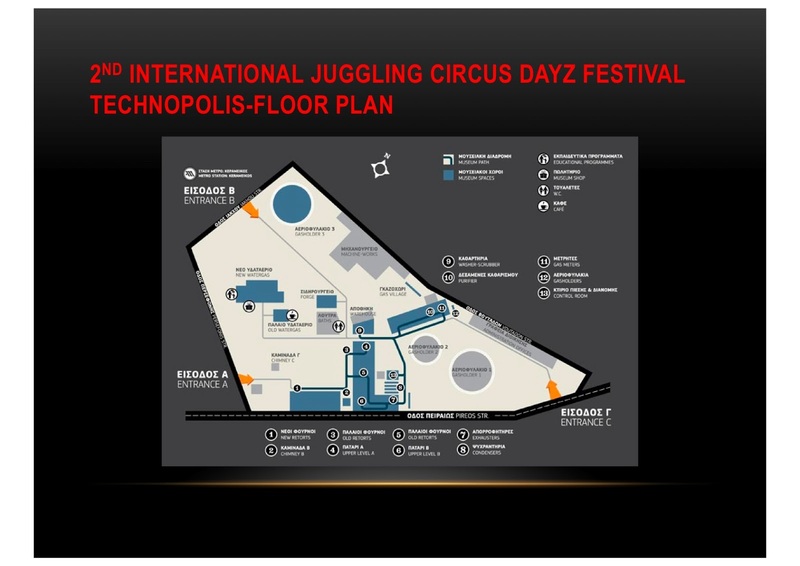 Αναρτήθηκε από "Tsirko" Greek Circus Infomation Center στις 11:22 π.μ.